Now that you have learned to store all your tasks in Asana, break everything down into smaller tasks, and categorize everything… maybe it is time to move to the next level: Delegation. Let’s think about it for a second: how much would you pay for an hour of free time right now? 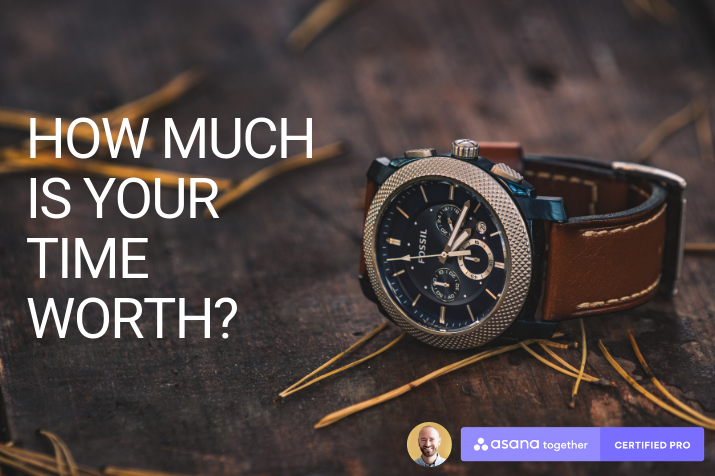 How much would you pay to avoid 10 hours of administrative work per month? For me, the magic number is currently $10/hour. I am willing to pay $100/month for 10 hours of free time. This is all possible thanks to virtual assistants. They can be located anywhere in the world, as long as you can communicate using a common language. And guess what: Asana is the perfect tool to manage virtual assistants! You can assign tasks to your assistant, who can then assign it back to you for review. 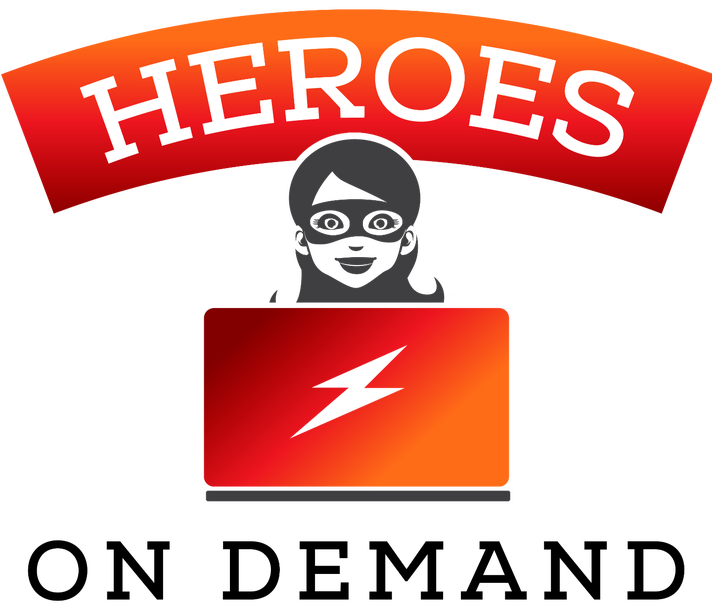 You are in luck: I created a service called Heroes on demand just for you. We are a team of a dozen assistants, proficient at Asana and very effective! Bonus advice: If you are interested in the topic, make sure to read The 4-Hour Workweek by Tim Ferriss! 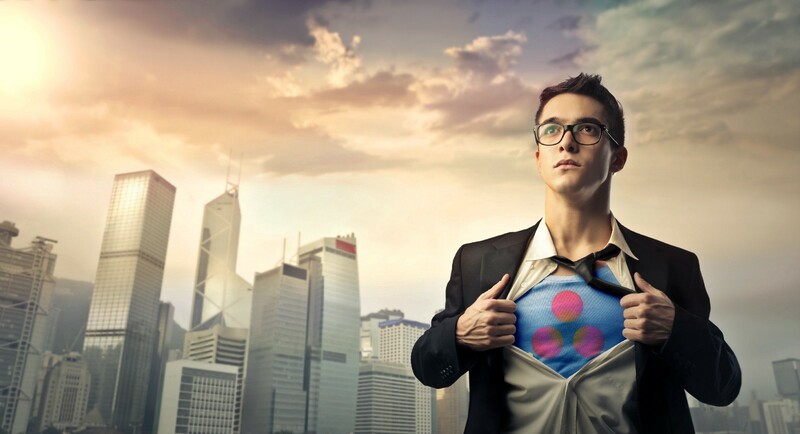 Read the other chapters in my free ebook “Become an Asana superhero”. You can also hire me as an Asana Consultant or hire a virtual assistant in Asana from my team!